Monitor your property. Know who is at your door. See if you got your delivery. Vacation home monitoring. Is your package or mail missing. Remote live video streaming via smart phone, tablet, and PC app. 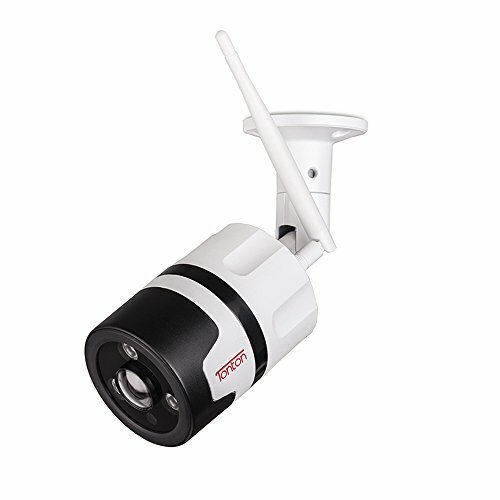 The Ebitcam outdoor IP camera makes home surveillance simple. 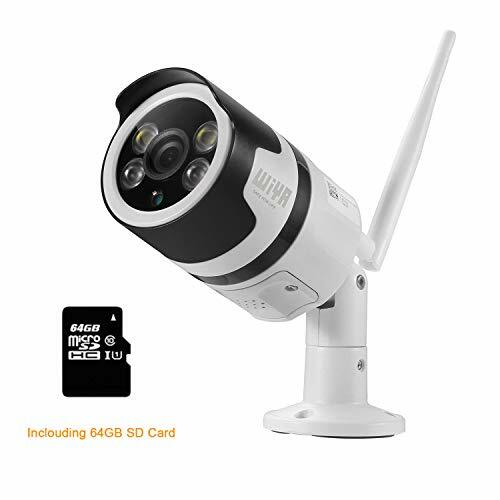 This camera features night vision, motion detection alerts, and weather-proofing.With the Ebitcam APP, you can access, view, and control your outdoor camera from anywhere in the world using your tablet, smartphone, or other mobile device. The alarm feature includes real-time push notifications to your phone or device to alert you the moment something happens at your home. Monitor your home, night or day. 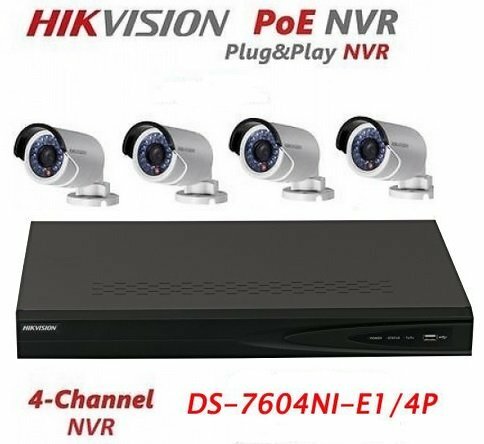 Stunning HD video quality 1280 x 720P 25 fps face to face effect. 36 IR LEDs for night vision up to 20 meters. 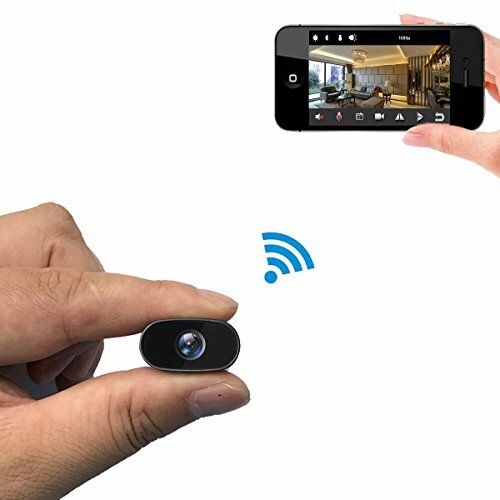 Seamlessly Stream Video to your Smartphone, Tablet, Apple Mac or Windows PC. QR code scan for super easy 4 step setup. Real plug and play 5 minute setup. easy Wi-Fi connection setup. 4 times digital zoom. 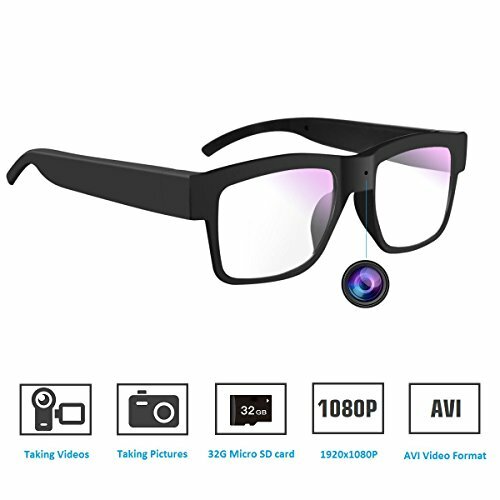 Super clear night vision.Support SD card (Max 128GB not include) for video recording and playback. Weather, waterproof. Motion detection snap shot alerts. 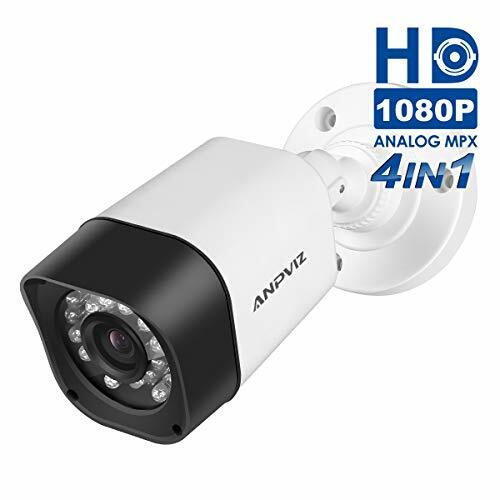 Internet access required wired or WiFi (2.4ghz), for outdoor use, Wired power outlet required.Compatible with Ebitcam Box (1TB/2TB) and Indoor camera monitor your property. Strong and water proof material. Superior high quality 3.6mm lens. H.264 video compression format with maximum clarity. 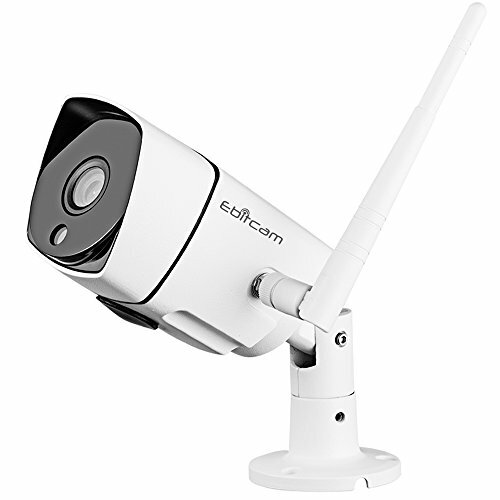 Service : Full 1-Year Warranty and Lifetime Support Provided Directly from Ebitcam. If you have any questions, comments or concerns please do-not hesitate in contacting us (support@ebitcam.com).